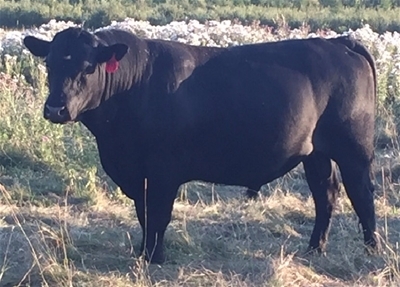 This is an AI sire used in 2014 for 2015 calves. 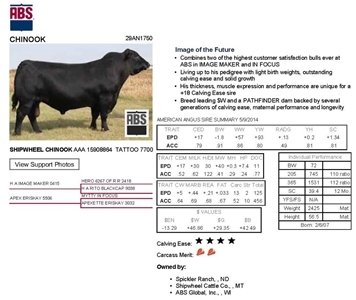 He is known for light birth weights and easy calving yet has well above average performance and early growth. 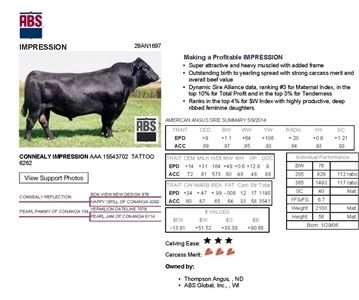 Used in 2014 for 2015 calves. Impression is a heavily muscled bull with outstanding birth to yearling spread. He is a deep ribbed highly productive yet maternal producer. Heavy Hitter is known for his great performance with excellent WW and YW and great milk traits. He is an excellent all around package of maternal and performance strangth. 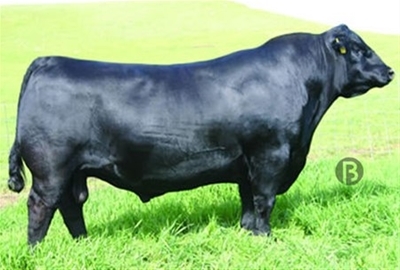 An excellent moderate all around bull with strong performance as well as maternal traits.